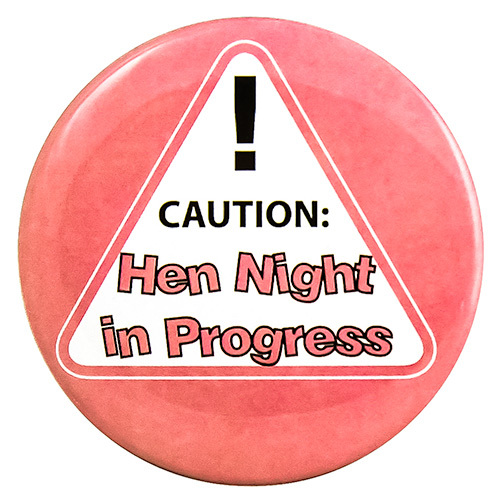 Hand one of these saucy girls night out badges to each of the girls at the start of the night and get everyone into the party spirit. With six different designs to choose from, each bright and bold there should one here for everybody. 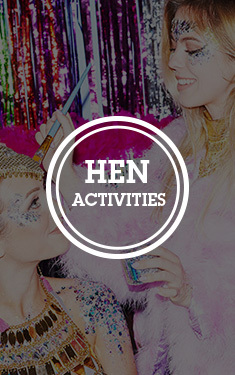 Every group needs some great hen night costume accessories and these items may be just what you're looking for. A pack of these will certainly give the girls something to talk about and make them all stand out. 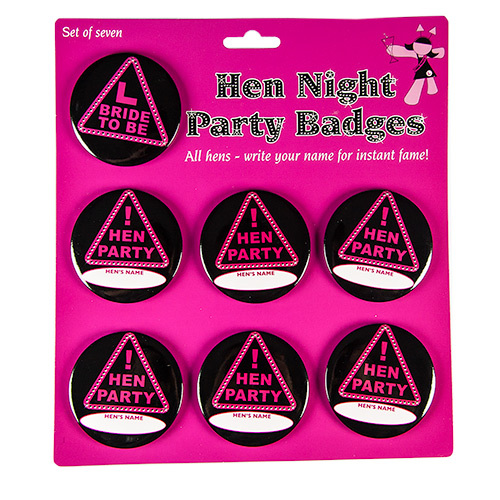 With these fantastic saucy girls night out badges your group will certainly look the part and of course every group member can keep there's after the event as a reminder of the fantastic night on the town. "Good size, bigger than I had thought, so really pleased with them." "Badges will be great and a lot bigger than I thought they would be!"